During his time at the university, Second Lieutenant Berger was a member of Alpha Sigma Phi and Honorary Phi Beta Kappa. After graduating in June, 1917, he was preparing to take a position as a principal when the war began. 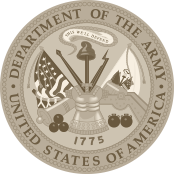 He applied for admission and was accepted to the First Officers’ Training Camp at Fort Sheridan (4th Company). After receiving his commission he was assigned to Camp Custer and sailed in July, 1918. He served a majority of his time in Russia. 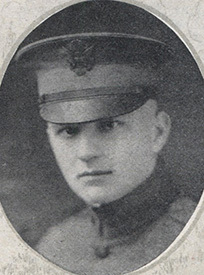 2d Lt. Berger died of wounds he received in action at Arkhangelsk, Russia.